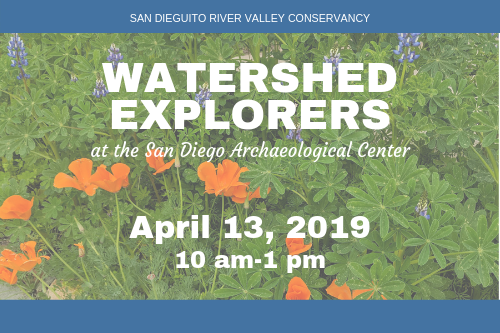 As part of the San Dieguito River Valley Conservancy’s Watershed Explorers Program, take a trip back in time with your family at the San Diego Archaeological Center! 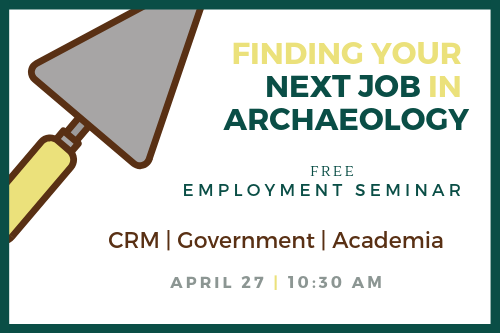 Students will participate in artifact analysis and mapping and an Archaeology Quest in the museum, with additional museum activities afterwards. 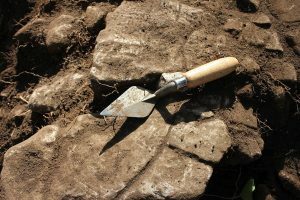 New exhibits will also be available to explore where participants can learn the basics about archaeology through hands-on activities for children and adults. Participants can check out the new Cuseum app which offers additional information and videos. 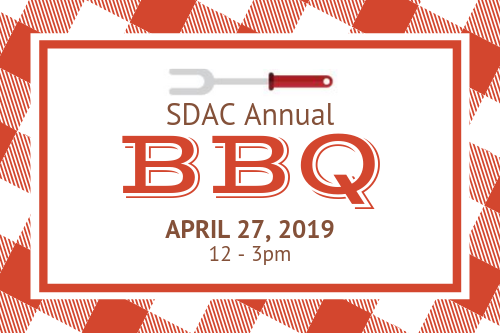 For more information, visit the SDRVP website. Registration is required.